Rear Admiral Mukul Asthana, NM has been appointed as the Assistant Chief of Naval Staff (Air) at New Delhi. He was commissioned in 1986 in the Executive Branch of the Indian Navy. A graduate of the Naval Academy, he attended the 141 Pilots Course and was awarded wings in Jun 1988, at the Air Force Academy. 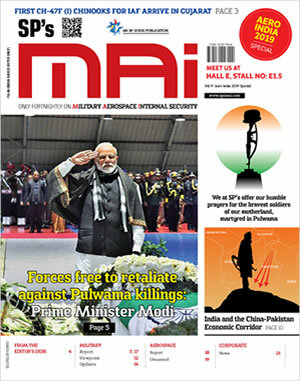 An experienced pilot, he has flown four types of aircraft and held operational and supervisory assignments in Indian Naval Air Squadrons 551, 550 and 310, the IW Squadron. He attended the Command and Staff Course at the Defence Services Staff College, Wellington in 2000 and the Higher Command Course and the Naval War College, Mumbai in 2009. 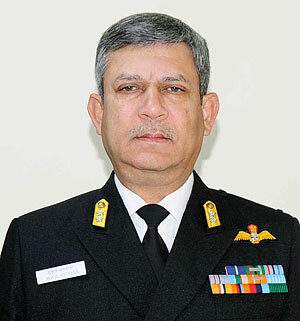 He commanded INS Rajali a premier Naval Air Station, from Aug 2009 till Dec 2010. During this period he oversaw the drawing-up and implementation of plans for induction of the state of the art Boeing P8I Long Range Maritime Reconnaissance ASW aircraft. A record number of young pilots also graduated from the Navy's Helicopter Training School during this period. 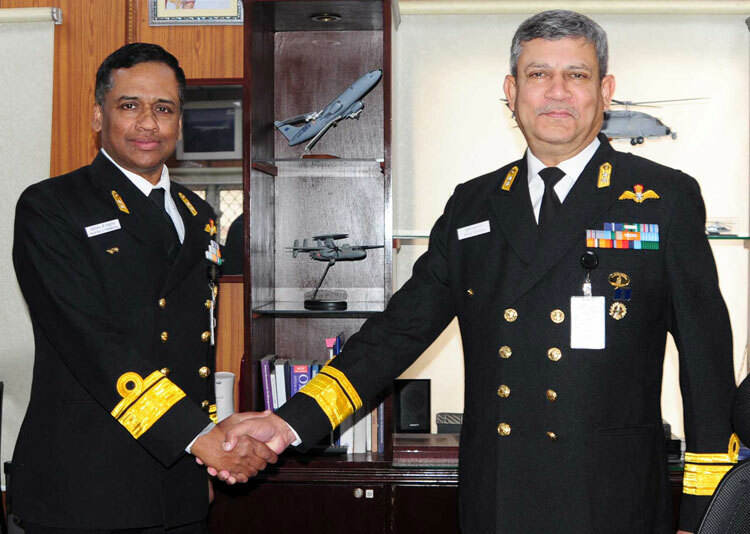 His staff appointments include Command Aviation Officer at Headquarters Eastern Naval Command Visakhapatnam, Chief Staff Officer (Air) at Headquarters Naval Aviation, Goa and Principal Director Naval Air Staff at the Naval Headquarters, New Delhi. 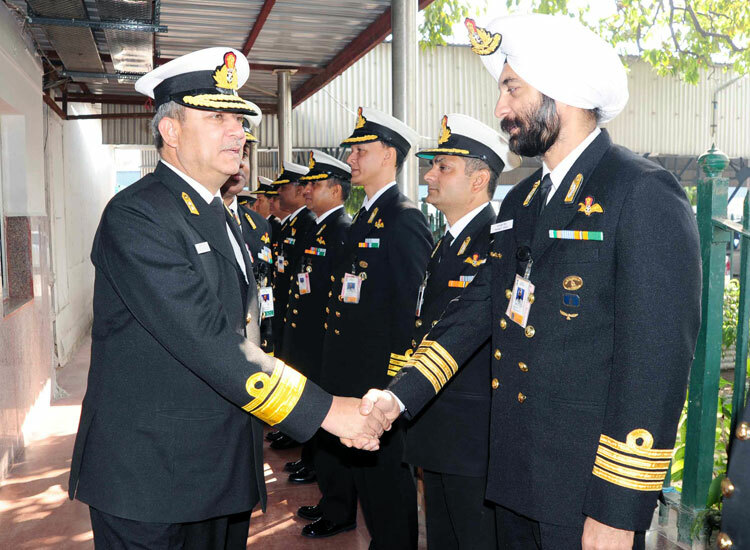 During these assignments he steadily steered various cases and policies for enhancing and optimising operational, training, and modernisation aspects of Naval Aviation. His operational sea tenures include the commands of the Missile Corvette INS Nashak during Op Vijay, the Sail Training Ship INS Tarangini during her two world-voyages where the ship imparted strongest time honoured Naval Core Values to more than 435 IN cadets and 80 foreign trainees, while also representing India and her Navy in 28 foreign ports across four continents. Later, he commanded the 21 Mine Counter Measure Squadron and the Guided Missile Destroyer INS Rana. A keen student of military affairs and naval history, he holds a Master's in Defence Studies from Madras University, and a Master of Philosophy degree in Strategic Studies from Mumbai University. He has also undergone the National Security Strategic Course at the National Defence College, Dhaka, Bangladesh in 2012. On elevation to Flag rank in Jan 2016, Rear Admiral Mukul Asthana assumed the duties of Director General Project Varsha at New Delhi, where he was involved with the development of future infrastructure for the Indian Navy. He is a recipient of the prestigious Nausena Medal and commendations by the Chief of the Naval Staff and the Flag Officer Commanding-in-Chief, Eastern Naval Command. He was also conferred with the Tenzing Norgay National Award by HE the President of India in 2006.